The New Striker 8x8 is a true no-compromise truck for airports around the world. 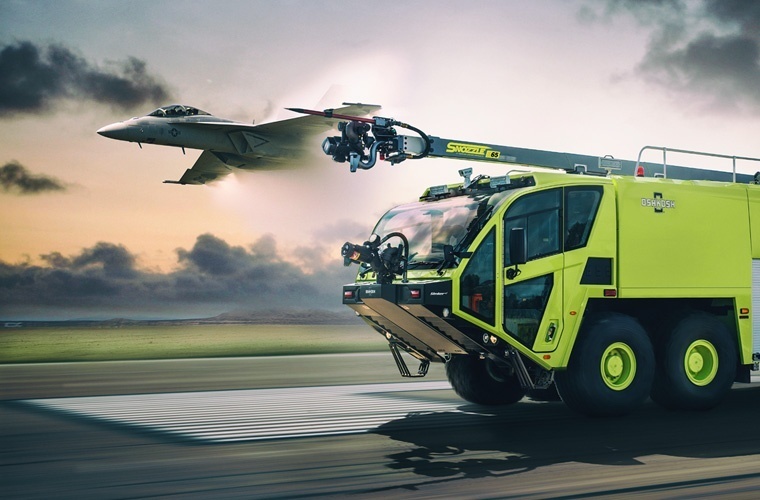 Oshkosh Airport Products designs and manufactures ARFF trucks for airports that demand the highest performing trucks available. Our snow trucks have a lengdary reputation in the snow removal industry. 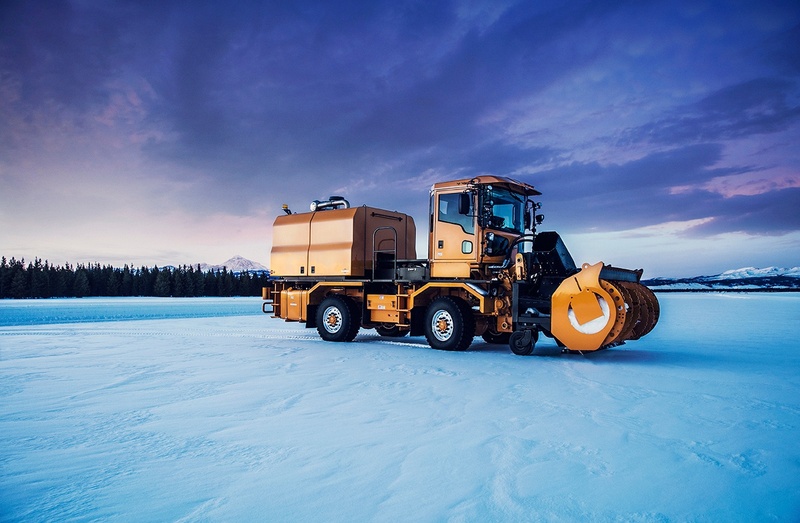 Oshkosh Airport Products offers a line of blowers, brooms, and plow equipped trucks to take on whatever mother nature can throw at you.